Some of the models I have worked on have nothing to do with trains; the following were built for school projects. 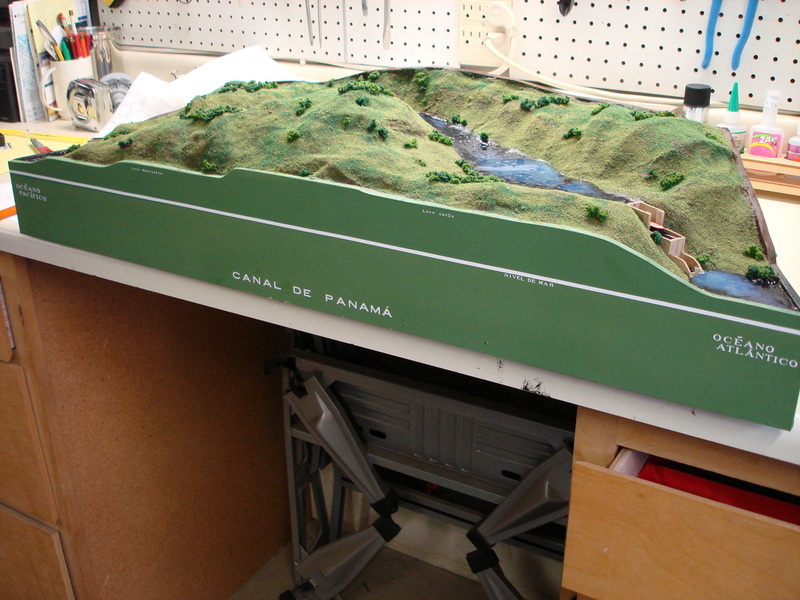 The Panama Canal was built for my Spanish 3 class. 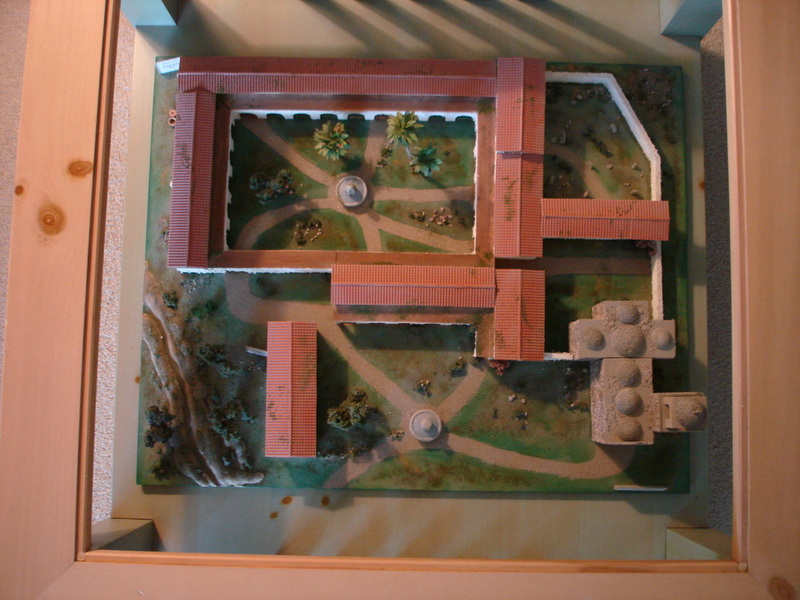 I built Mission San Juan Capistrano in the 4th grade.